Remember too that we can service, repair and supply parts for each of the mowers we sell. Atco have been manufacturing fine quality lawn mowers since 1921 and have earned an enviable reputation for outstanding quality and performance. Atco’s petrol lawn mower range is highly powerful and manoeuvrable even on tough terrain and provide a quality finish. 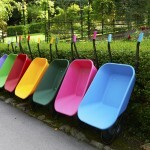 Making it the go to choice for those with larger gardens. We stock the Atco Quattro and Liner ranges. Visit our shop to find your mower of choice. 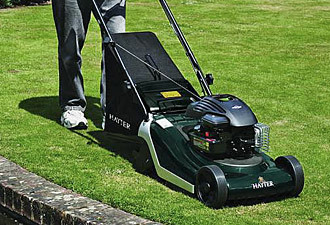 Hayter is a British manufacturer and pioneer of the rotary lawn mower. A well respected name in the grass cutting world for more than 65 years, Hayter is holder of the Royal Warrant for the supply of horticultural machinery to Her Majesty The Queen. So with Hayter lawn mowers you know your lawn will get a superior quality cut. Click visit our shop to view our range online. With Honda lawn mowers, cutting the grass has never been easier. Honda Lawn Mowers cut all types of lawns to a neat, even finish and can even tackle wet, rough and long grass. 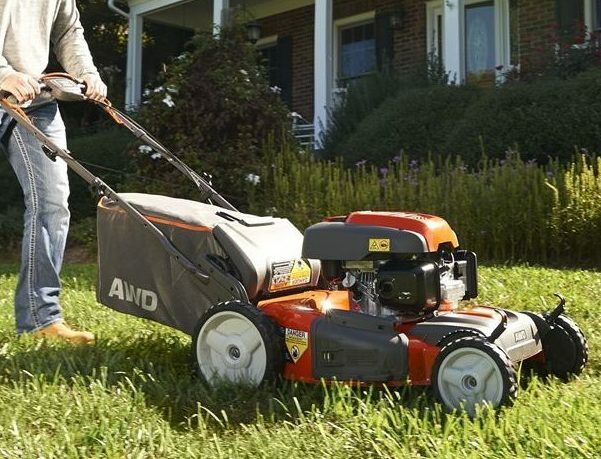 All Honda petrol mowers feature dependable, powerful and efficient Honda 4 stroke engines. All Husqvarna mowers are designed to give the highest performance and efficiency, with thoughtful ergonomic solutions. They have high – spec and easy starting engines as well as durable cutting decks for any lawn and any challenge. Viking is part of the Stihl group. 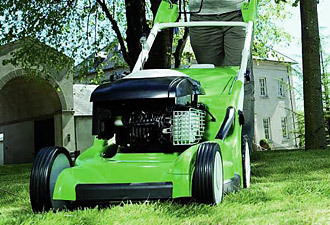 Viking lawn mowers are known for their dependability, powerful performance and excellent cut. 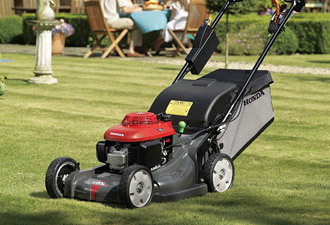 Cutting the grass is a much easier process and enjoyable to do with Viking’s range of features. These include one-handed height adjustment, ergonomic controls and ReadyStart easy starting engines. All Viking lawn mowers are available with a five year extended warranty. 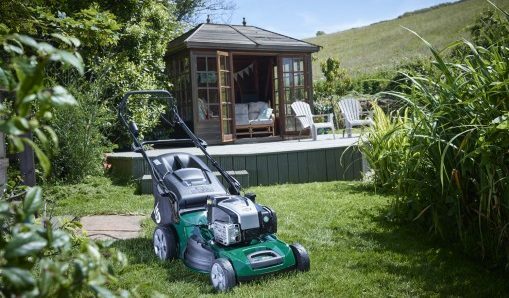 We stock petrol lawn mowers from leading manufacturers such as Hayter, Honda and Viking in all of our stores, in the counties of Suffolk, Norfolk, Essex, Cambridgeshire, Kent, East Sussex, West Sussex, Surrey and Hertfordshire.